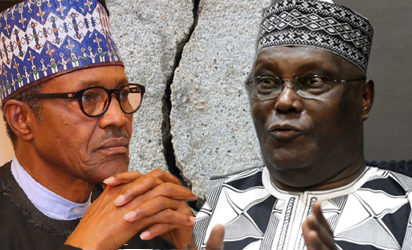 Atiku Abubakar, the presidential candidate of the Peoples Democratic Party, PDP, has today, April 10 dismissed the alleged $30,000 spent by him to hire a US lobby group to persuade the US Congress to stop the inauguration of President Muhammadu Buhari as shameless lies. He also challenged Buhari to think of even how to defend the 2019 electoral robbery allegedly perpetrated by him. The Media Adviser to Abubakar, Paul Ibe said this in a statement made available to newsmen in Abuja. “Atiku to Buhari: Desist From Fabrication Of Shameless Lies, Focus On Defending Your Electoral Heist In Court. Further, in his reaction to what he calls “shameless lies”, Ibe said, “the latest dirty propaganda against the former Vice President “didn’t come as a surprise to us because lying has so far become their only bragging rights of competence. “No amount of diversionary propaganda and fake news campaign by APC will stop Atiku Abubakar from continuing the court action he started to reclaim the stolen mandate”.